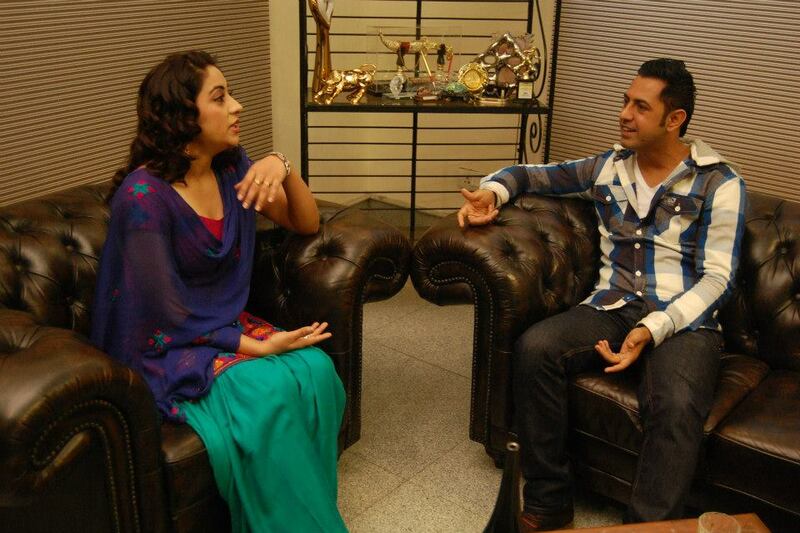 ‎Singh Vs Kaur Team Visit In Jagbani Office. 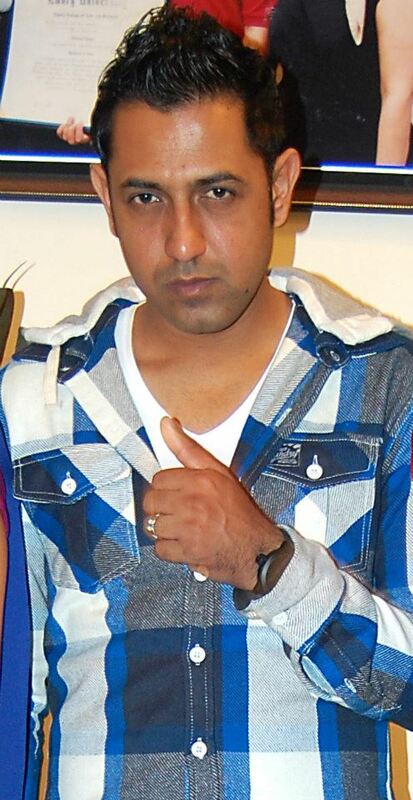 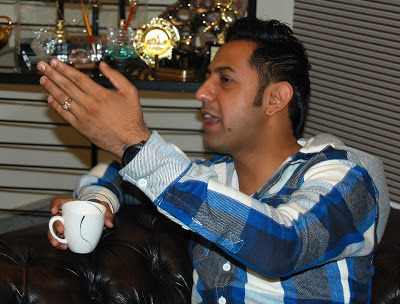 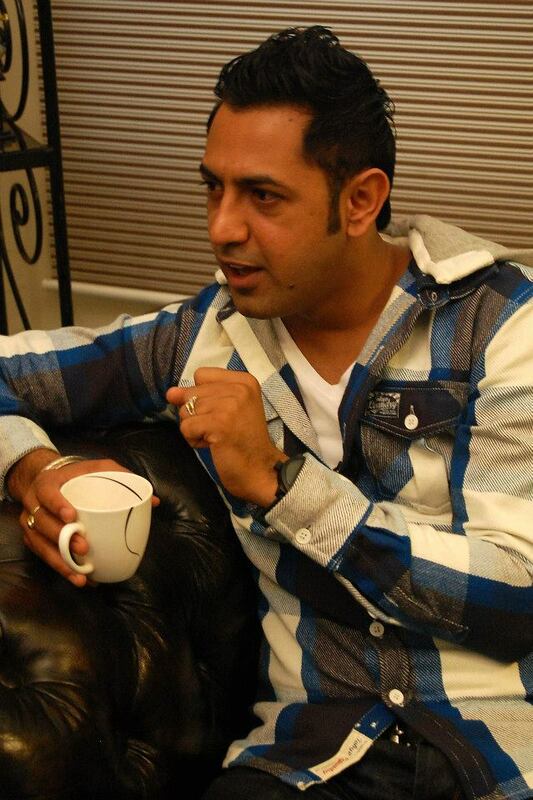 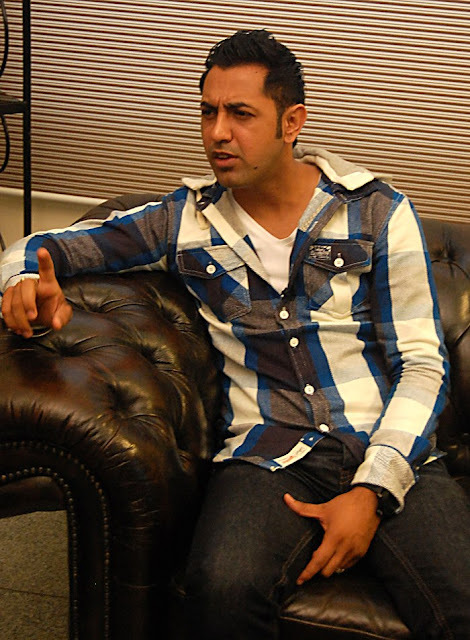 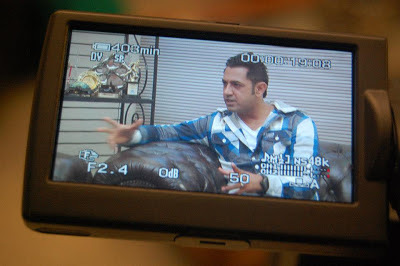 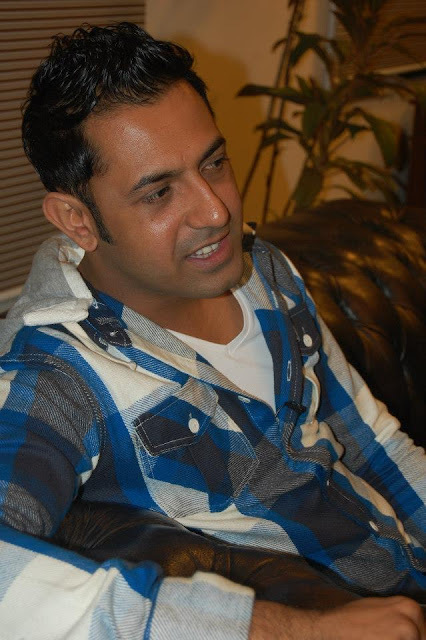 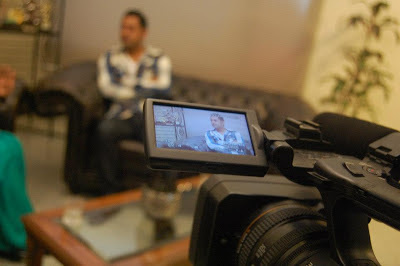 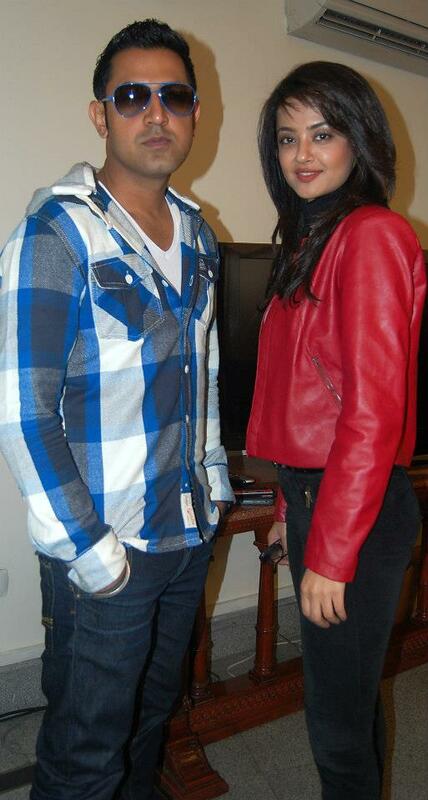 Here I'm going to share 22 photos of Gippy Grewal and Surveen Chawla main stars of ‎Singh Vs Kaur Punjabi movie 2013. Releasing on 15th Feb.